When I had started playing KOF98UMOL, the game in Japanese. I got it off the Japanese Apple App Store, since I primarily use an Iphone as my main phone. 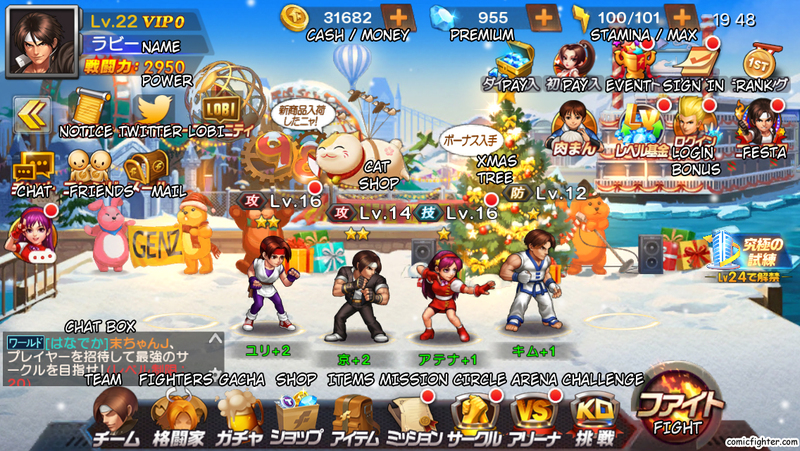 There are different versions of the game including Korean, and English to name a few. I found that there is a South East Asian version of the game that is in English for the IOS but I was not able to download it. The SEA version I found available on the app store was from Singapore and required a credit card from that region to purchase. However, the Android version was much easier to aquire. A simple download did the job. 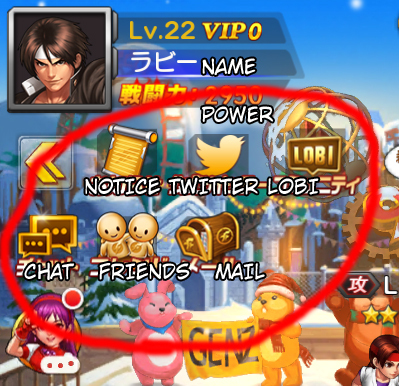 So I ordered a cheap phone, the Alcatel Aspire+ to be exact and loaded the game up. Now that I can play an English version of the game, I do not see any point in editing/translating images now. Using my Iphone, pointed downward at the Android phone, I made a few walkthrough videos, and will be making more. Check em out and feel free to like the vids, ask questions, and subscribe.